Abdominal / Navel binder Keep it clean, Healthy & Lovie Happy ! Pride ‘N’ Joy Binder is made of 100% pure fully-combed cotton or cotton blends. 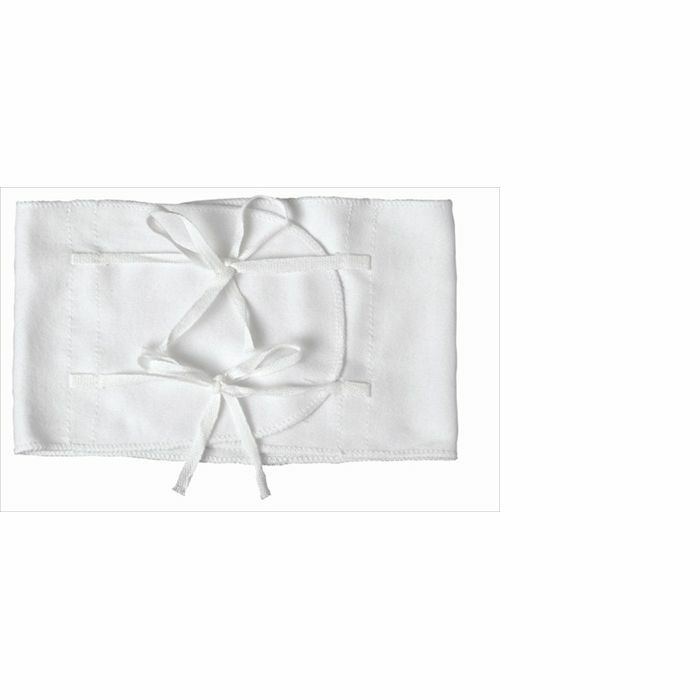 It comes in 2 variations, tie with string or Velcro fastening which is easily adjustable to give baby a snug fit. 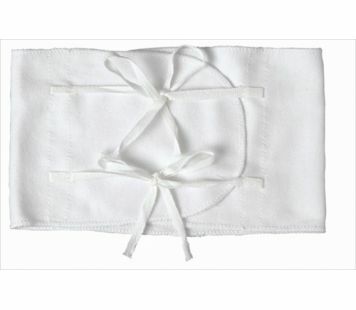 It is designed to keep newborn baby’s navel area clean.